While ECR Engines team members are hard at work during the preparing for the 2017 NASCAR season, another group of ECR Engines employees have already been busy under the hoods at Daytona International Speedway. When the 2017 IMSA WeatherTech SportsCar Championship season kicks off this weekend with the 55th annual Rolex 24 at Daytona, the Prototype (P) class will have a new entry with ECR Engines power under the hood. Cadillac will enter the all-new Cadillac DPi-V.R race car, with Wayne Taylor Racing and Action Express Racing leading the charge. Although ECR Engines has previously produced engines for the IMSA Chevrolet Corvette Daytona Prototype class, this venture with Cadillac was an entirely new and exciting undertaking. This is Cadillac’s first venture in the Prototype class in 14 years and the newly designed car is powered by a specifically race-prepared, normally aspirated Cadillac 6.2 liter V-8 engine. The ECR Engines-built motor features smooth power, torque and a throaty sound that was derived from the same engine that powers the Cadillac CTS-V super sedan and Cadillac Escalade. The Wayne Taylor Racing team consists of co-drivers Ricky Taylor, Jordon Taylor, Max Angelelli and Jeff Gordon. Action Express Racing has two teams entered into the event with Joao Barbosa, Christian Fittipaldi and Filipe Albuquerque making up the No. 5 team and Eric Curran, Dane Cameron, Eric Curran and Seb Morris co-driving the No. 31. That collaborative process has already proven to be successful. The Cadillac DPi-V.R cars have been among the fastest on the track leading up to this weekend’s 24-hour endurance race. Jordan Taylor had the fastest overall lap in Friday’s lone practice session, while the Action Express Racing Cadillacs swept the front row in qualifying. 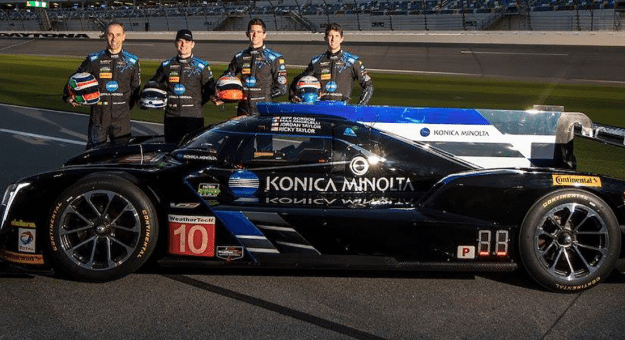 With Wayne Taylor Racing earning the fourth starting spot, the new ECR Engines-powered Cadillacs will have three of the first four starters for the 24-hour event. 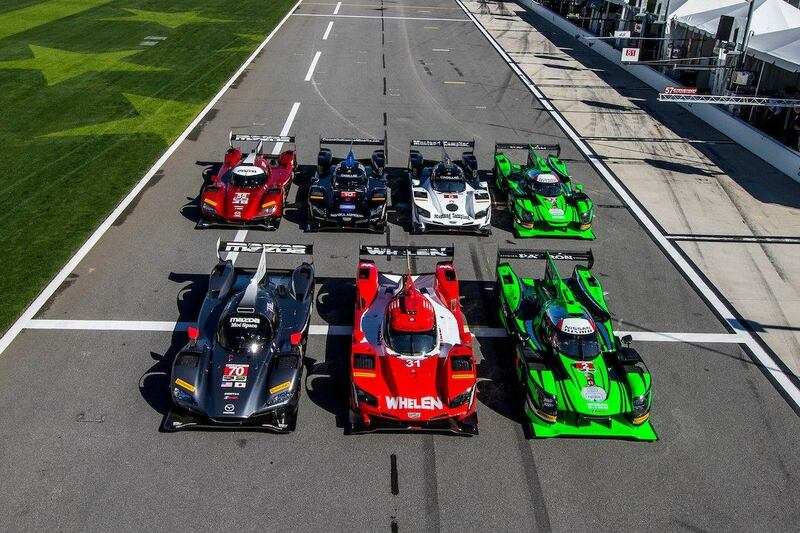 Watch all of the ECR Engines in action this weekend as the 55th annual Rolex 24 at Daytona kicks off at 2 p.m. ET on FOX.